Equal Payout in the D's! Pee Wee Barrels; Youth Barrels w/ carry option. Adult & Sr. Incentives. 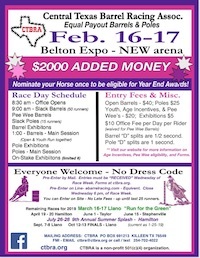 Pre-entries accepted on line or by mail. Office Opens at 8:30 am each day. On-site entries accepted until last 25 runs - no late fees. 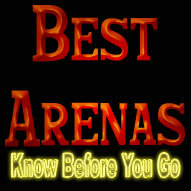 We have a Slack morning session of barrels and poles (limited #of entries). Exhibitions follow slack. 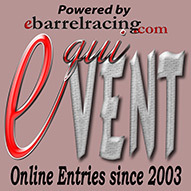 Regular session of Barrels starts at 1:00 pm, followed by Pole ex. and Pole Class. Please visit our web site for full race schedule, rules, fees, class info, and forms. Each day is a separate race.